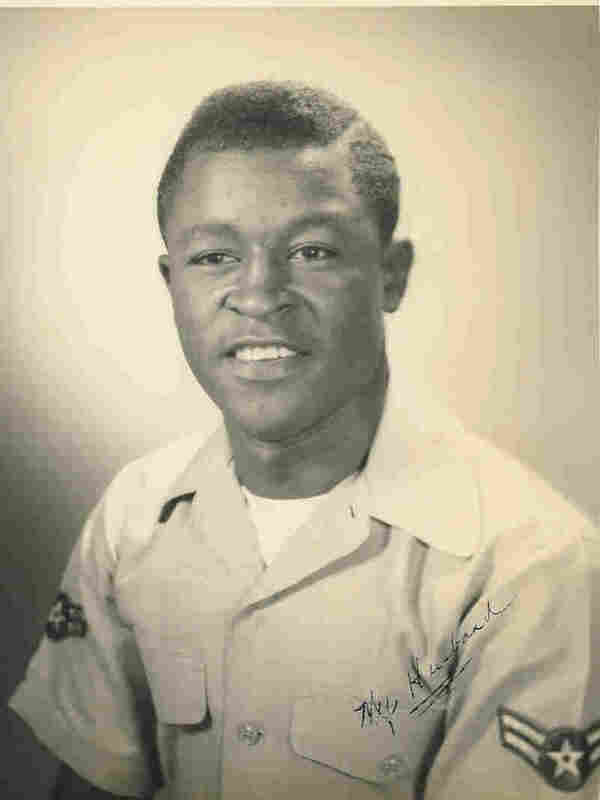 A Teenager In The 1950s, Extreme Sledding For The Air Force Fresh out of school, Alton Yates needed to make money, so he signed up for the Air Force. His job? Riding rocket-propelled sleds, to help test whether high-speed space travel would be safe for humans. Alton Yates says the trip on the high-speed sled could be painful, and frightening. 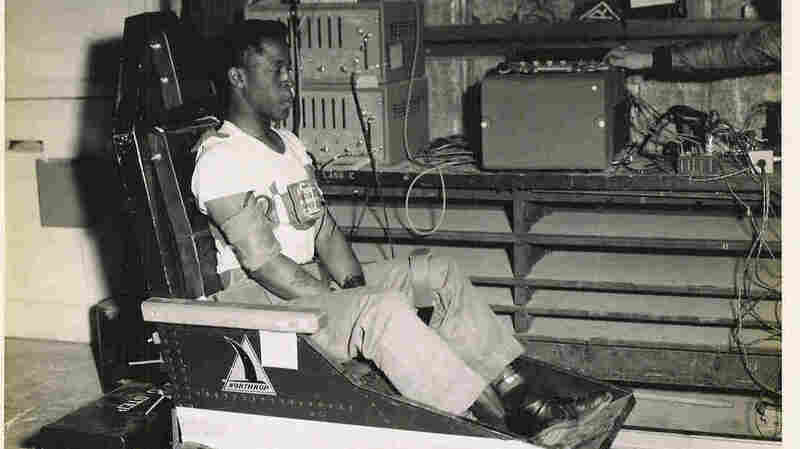 But he also says, "We were anxious to get strapped into that seat to conduct the next experiment." In the mid-1950s, Alton Yates was preparing to graduate from high school. His mother had recently passed away, and his father was struggling to raise seven kids on his own. 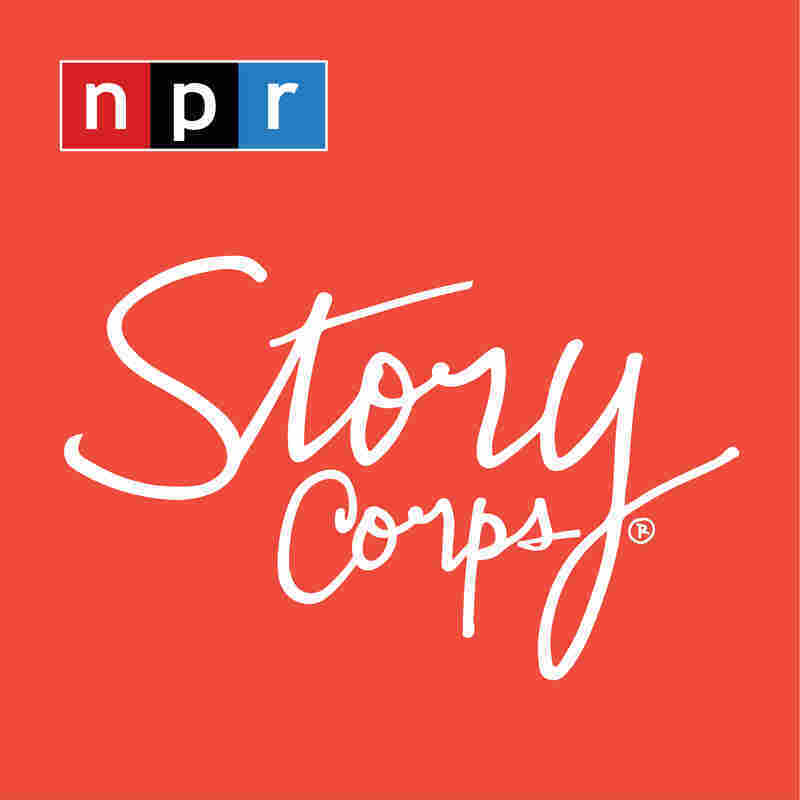 "I knew that as soon as I finished high school I was going to have to help with taking care of the family," Yates tells his daughter, Toni, on a visit to StoryCorps in Jacksonville, Fla.
Alton Yates in 1958. His role in helping to send people to space has stayed with him. "Every time there's a liftoff, I think a little piece of me lifts off with each of those missions," he says. Most of the jobs available to him wouldn't pay well, so he decided to join the Air Force. They were looking for volunteers to help test the effects of space travel on the human body. "I became one of the human guinea pigs who rode high-speed rocket sleds," Yates says. It may sound like fun, but it was not easy work by any means. "When the sled took off, it was almost as if everything in your body was being forced out through your back. And then when it stopped, it was like driving an automobile at a hundred miles an hour and running into a stone wall," Yates tells his daughter. He did this more than 65 times. "Did your dad know what you were doing?" Toni asks. "He didn't know initially, but Ebony magazine published an article that showed pictures of some of these rocket sleds that I had been riding. When my dad got a copy of that magazine, he took that thing everywhere he went," Alton says. "I think just to make my father proud of me was something that I always wanted to do." Audio produced for Morning Edition by Michael Garofalo and Jud Esty-Kendall.